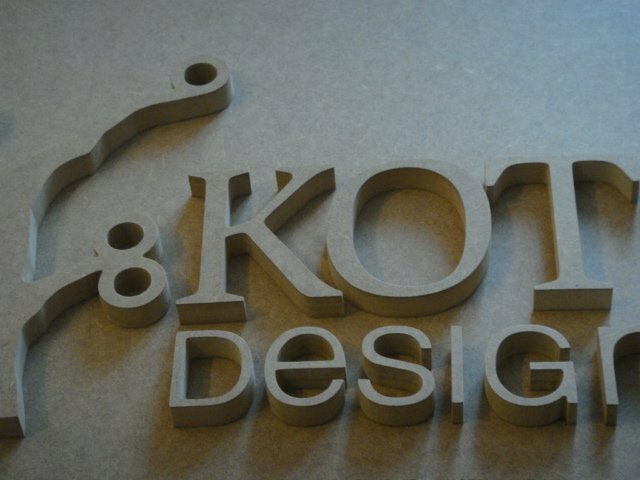 In advertising technology for the interior, MDF also often proves to be a useful material since it can be refined and processed without much effort. 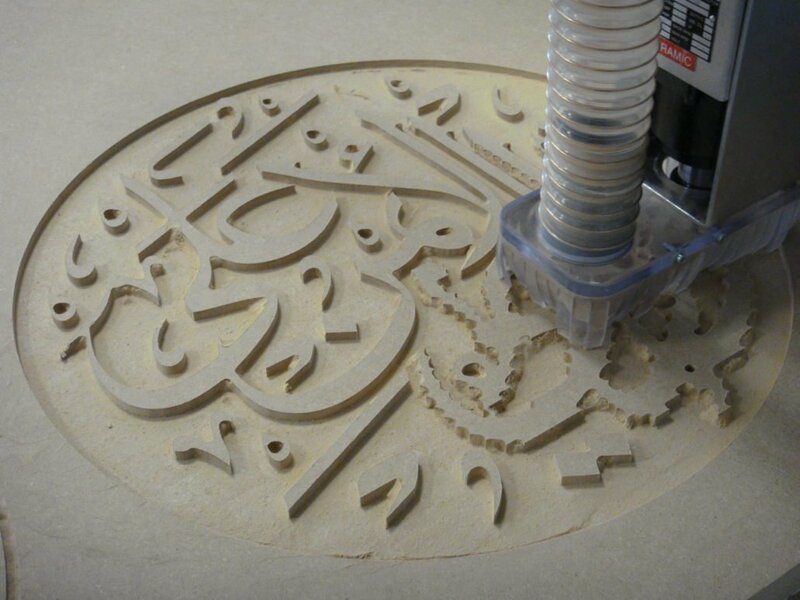 In our examples, we show you the production of 3D letters or small advertising signs for the interior with the High-Z router and hangers with Arabic fonts, produced with RapotX-SL milling machines, which are now hanging in a shopping center in Dubai. 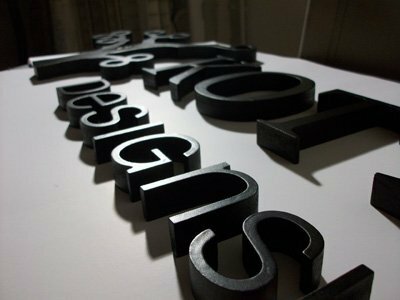 In the field of advertising technology, MDF is often used as panels, massive advertising boards or 3D letter signs. 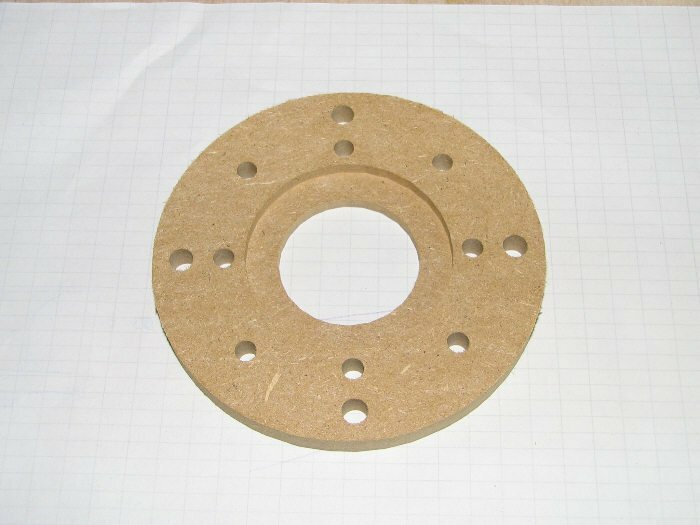 The only drawback: the material of the medium-density fiber boards is mainly suitable for indoor use since the application of weathering protection is cost-intensive. 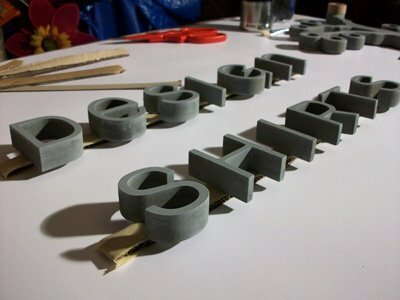 However, to make it weather-resistant, it is easy to primer and varnish. 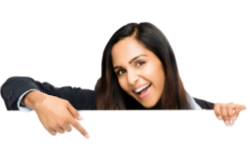 The very durable Tricoya MDF boards are not only resistant to fungi but also extremely water-repellent. 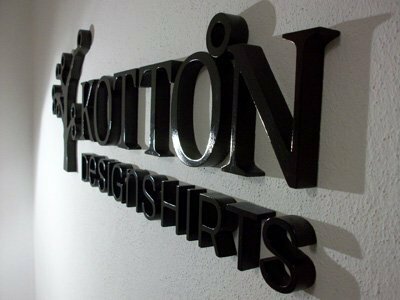 They are therefore suitable for outdoor use, for example for facades, window parts, doors, garden furniture or playground components. For bathrooms and wellness facilities, they are ideally suited for indoor use. Durability is given 50 years outdoors and 25 years in direct contact with the ground. 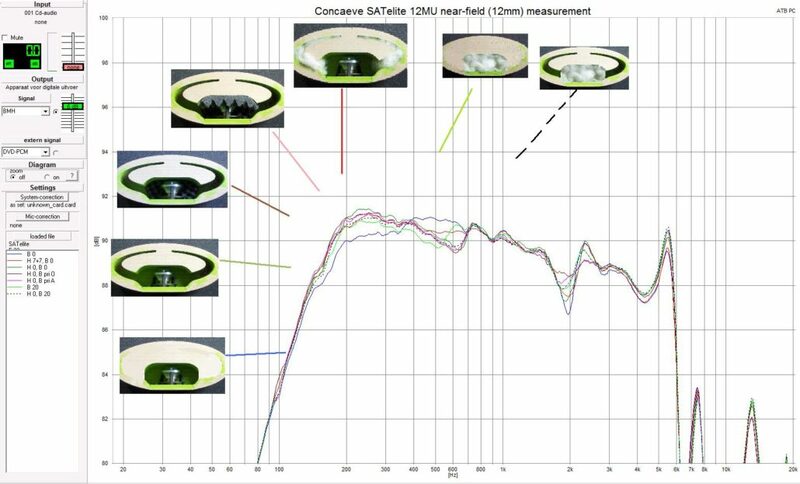 Strengths up to 18mm are available. 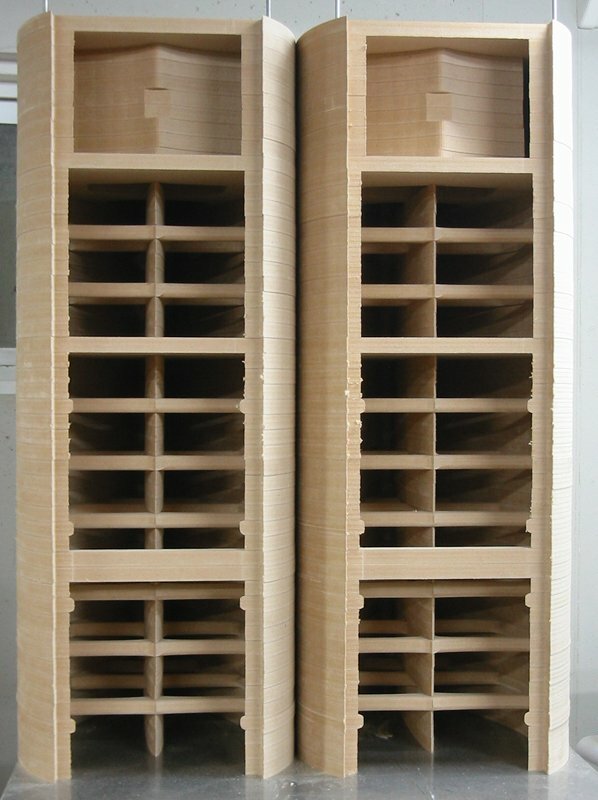 MDF is one of the most processed wood products in the world. 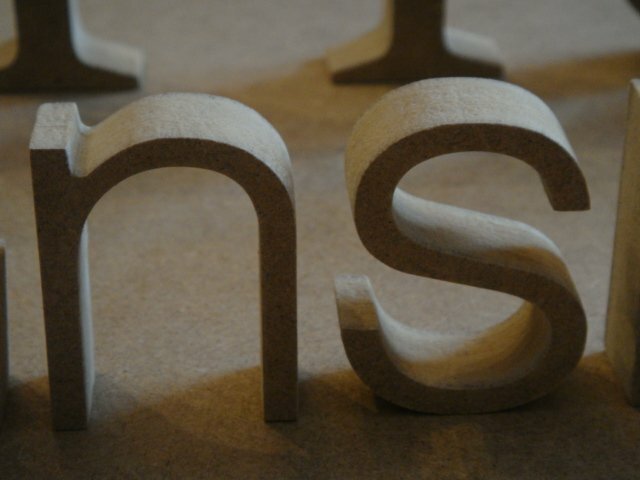 The abbreviation stands for medium density fiberboard. 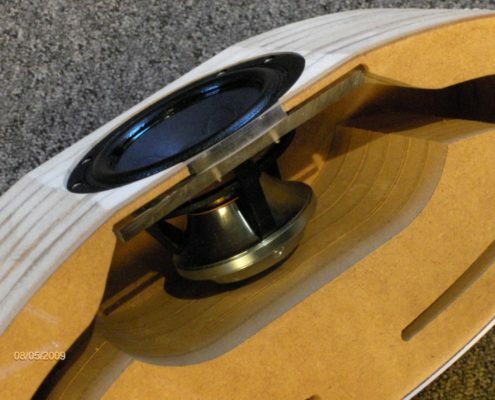 These boards are made out of a waste product – wood chips. 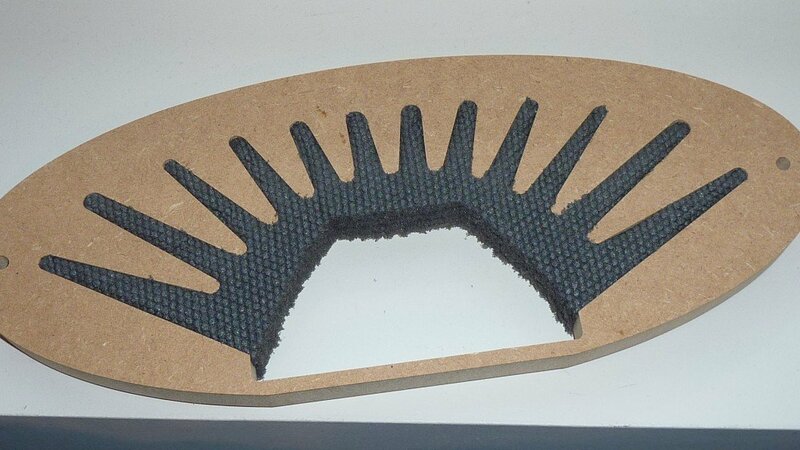 Similar to the chipboard, only finer structured. 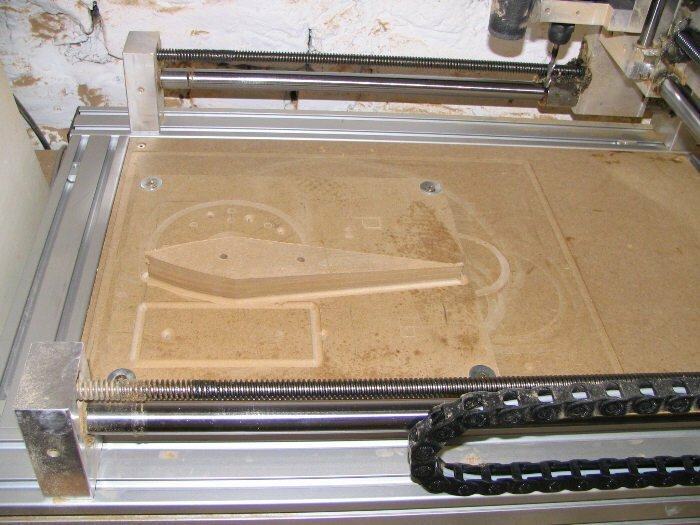 For the production of the MDF boards, fine wood chips are pressed with a special glue in a mixture with each other under high pressure and temperature. 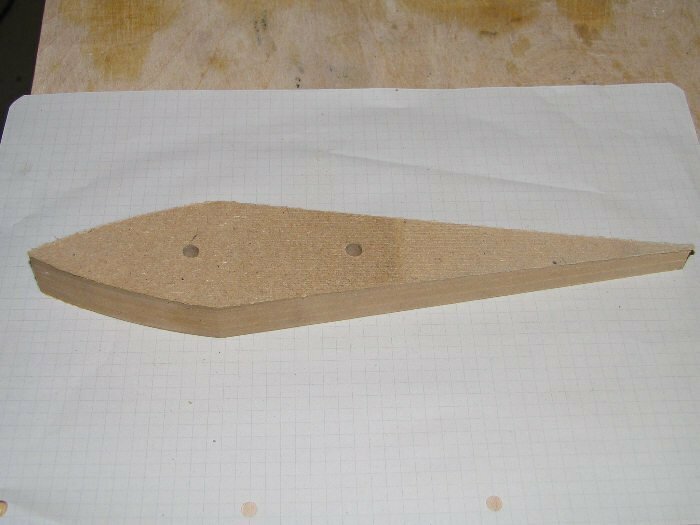 The result is a versatile wooden fiberboard with adaptable properties. 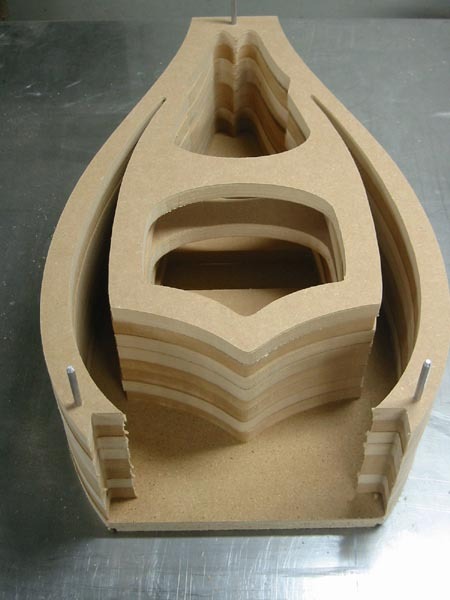 Some of our customers use MDF for the production of deep drawing moulds. 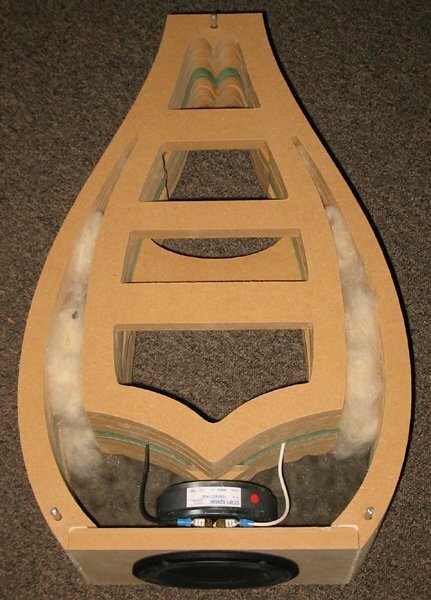 For this purpose, the material is ideally suited as it is permeable to air. 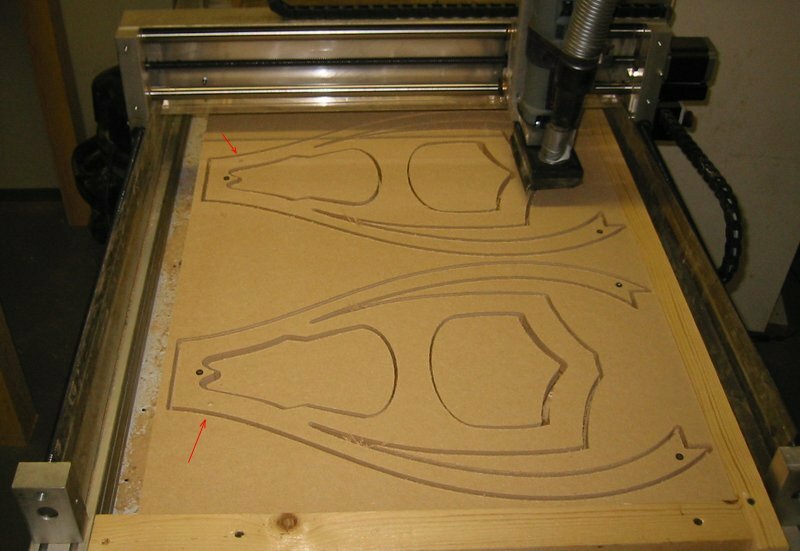 In the example on the right, we show you some simple shapes for the thermoforming of 3D shapes. 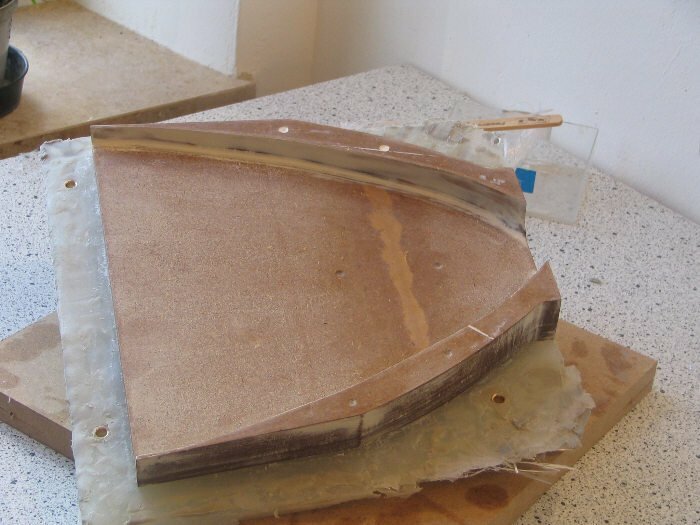 The individual milled MDF parts are simply superimposed glued in layers and again filled and sanded afterwards. 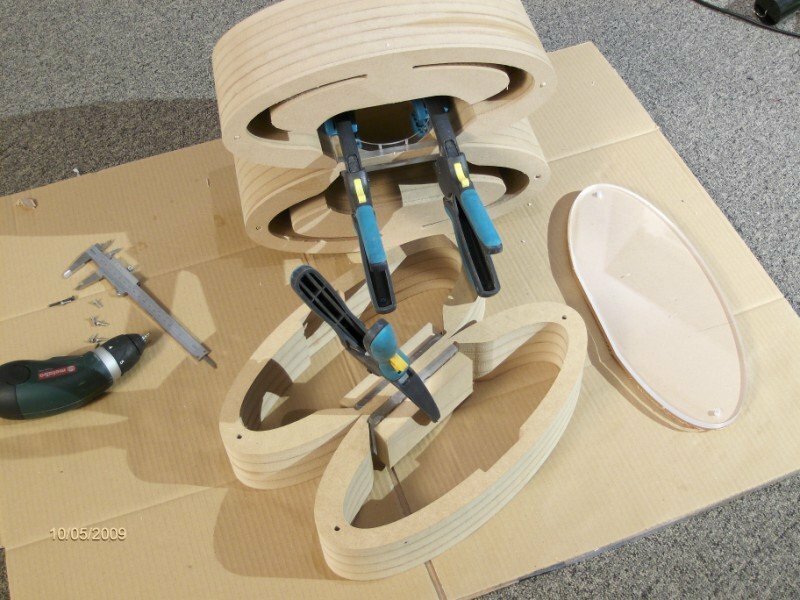 The result is a functional 3D deep-drawing mould. 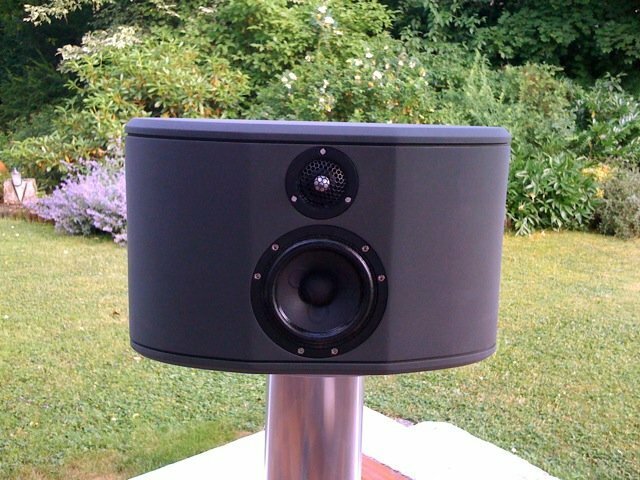 Mr Collier from Belgium is a professional high-end loudspeaker manufacturer. 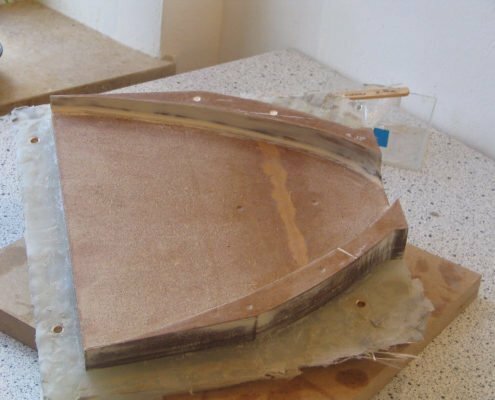 He has purchased his MDF boards from DIY stores such as Obi or Hornbach. They are all unique and individual items. 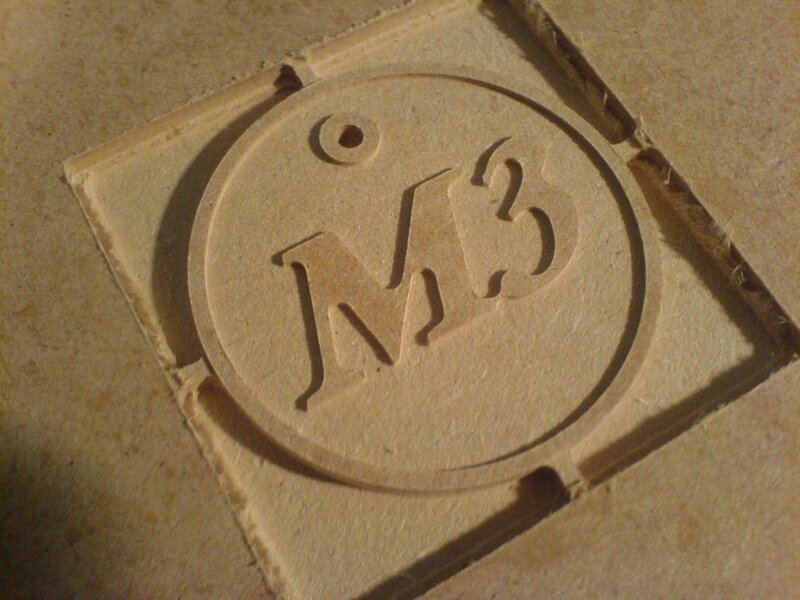 Therefore, the purchase of ready-cut MDF plates from wholesale is not worthwhile. 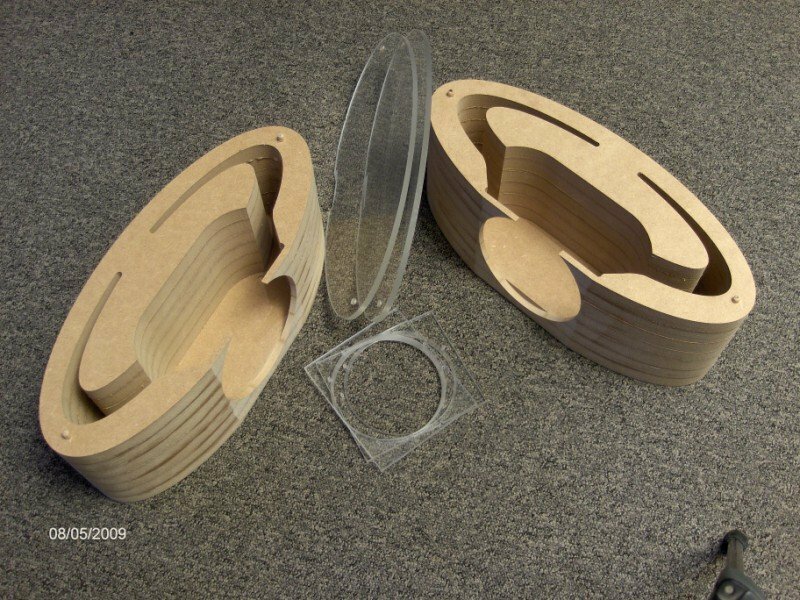 In the picture gallery, we show some parts of the loudspeakers that Mr Colier has made with its high-Z CNC milling machine, in consideration of the appropriate feed rates and cutting speeds, to finally create high-end speakers. 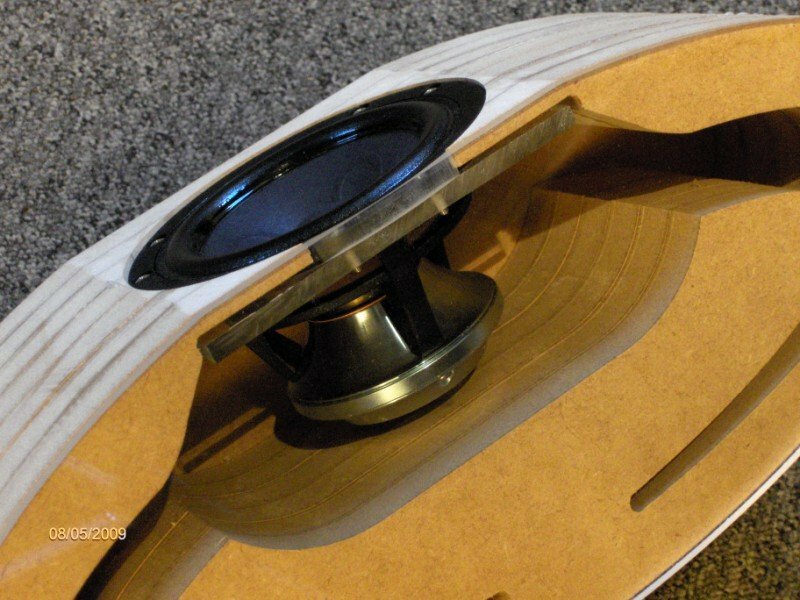 MDF is quite suitable for loudspeaker construction because it can absorb resonances well, due to its strength. 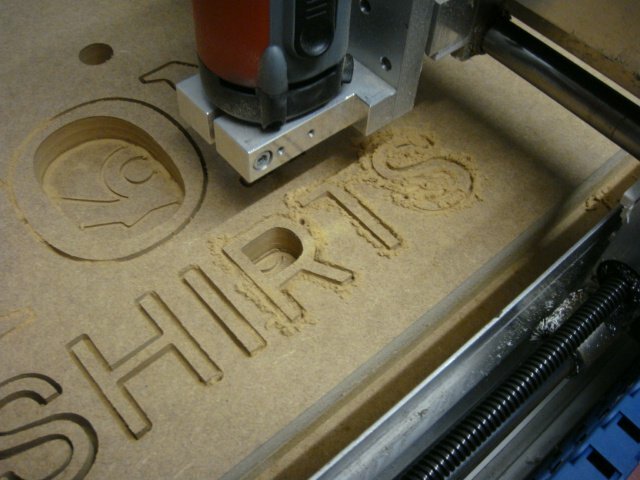 Router or CNC milling machine? 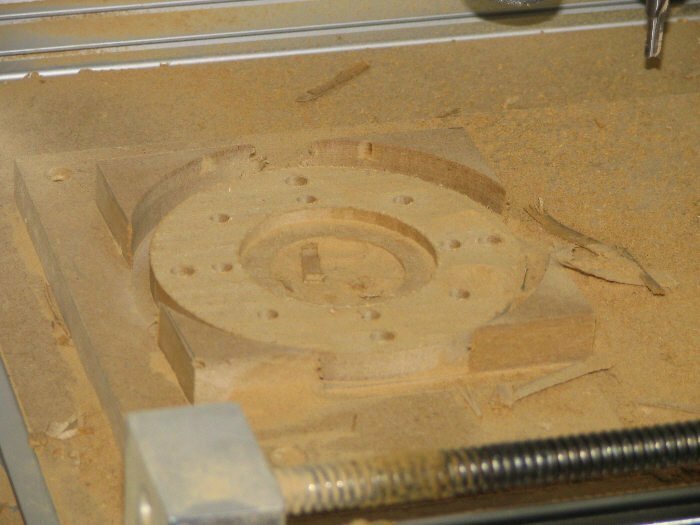 For MDF machining was a foregone conclusion: The shape of the housing can not possibly be done with a router alone. 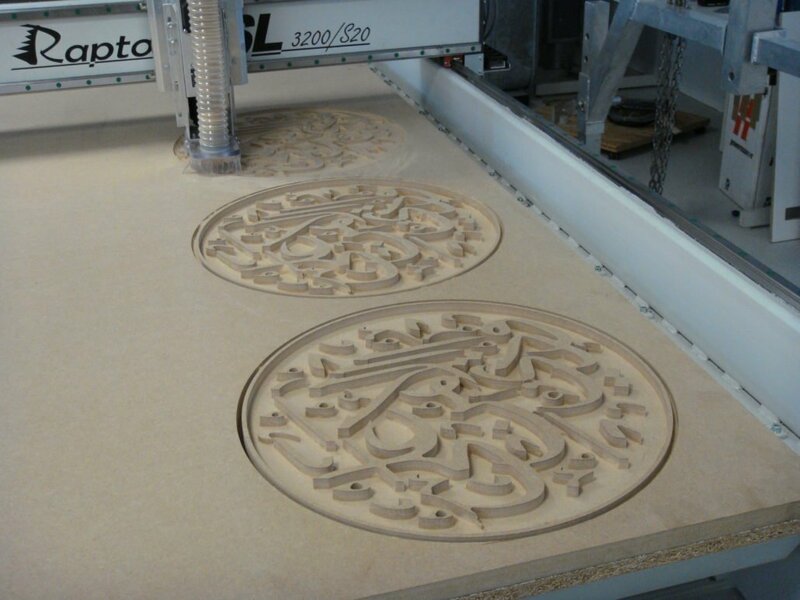 Therefore, the High-Z CNC milling machine was implemented which mills MDF panels already for some years now. 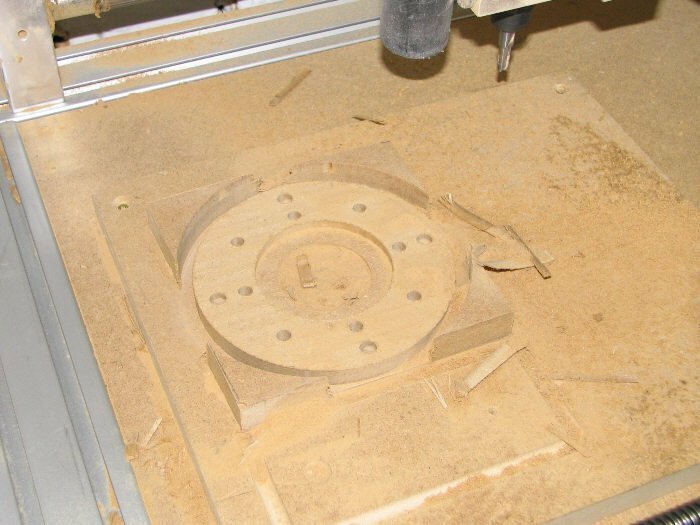 Furthermore, with the help of the CNC milling machine, chambers can be created in which the similarly milled insulation material can be installed directly and without problems.